For Southern Baptists, the name of Lottie Moon is always connected with the annual Christmas offering. 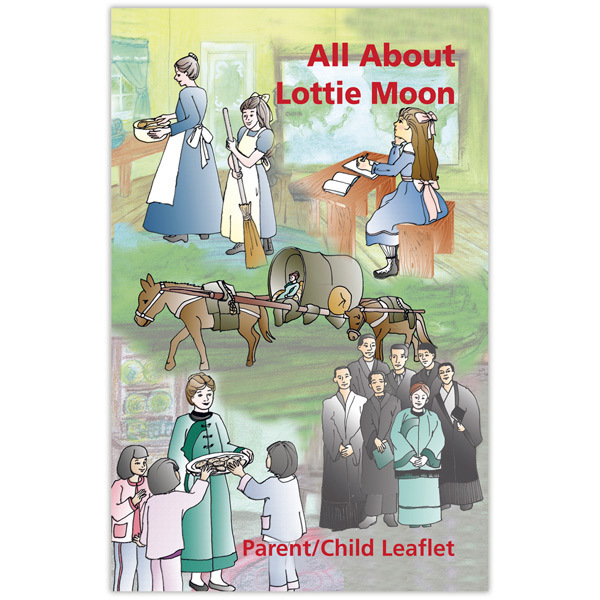 Do your preschoolers know about Lottie's amazing life and missionary work in service to God? 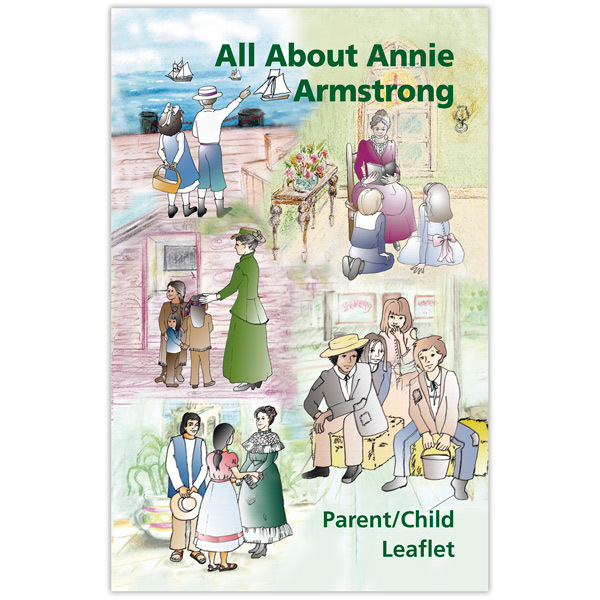 This leaflet tells her story and explains the Christmas offering. Fun, hands-on missions activities for preschoolers are included to enhance your preschoolers' learning experience.